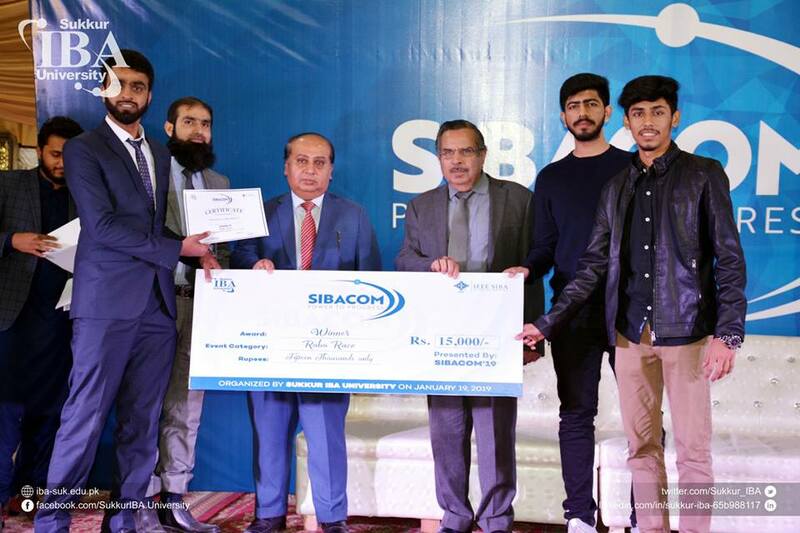 Business Incubation Center Bahria University Karachi Campus Team InvenTech also students of Electrical Engineering Department and Bahria Society Of Robotics – BSR. 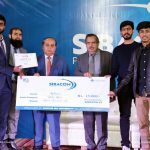 Won 1st Prize in RoboRace and 2nd Runner-up in Project Exhibition at SIBACom2019. 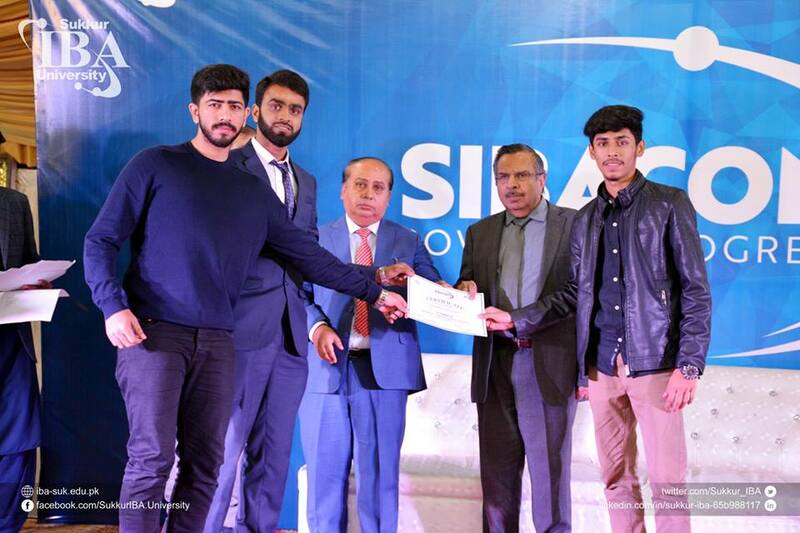 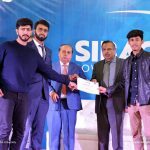 AllhumdulilAllah got three trophies and a Cash Prize of 50,000/- PKR.